ALAVANCA was Grandmaster Helio Gracie's favorite word. Literally translated, it means "Leverage." The Grandmaster applied it masterfully on and off the mat. Invisible to the eye, imperative in combat and impossible to resist; it represents the most powerful principle of jiu-jitsu, and without it the art we all love would not exist. The ALAVANCA logo is a triangle comprised of smaller triangles. 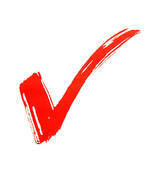 It symbolizes the unity of all jiu-jitsu practitioners above politics and beyond affiliations. 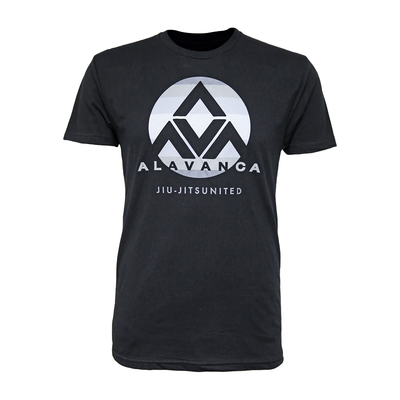 If you're Team Jiu-Jitsu, then you're Team ALAVANCA. Team Jiu-Jitsu Tee (Black) has been added successfully to your wishlist. There are currently no reviews for Team Jiu-Jitsu Tee (Black), but you can be the first! AV The Basic Tee View Sale!